Figure 129. 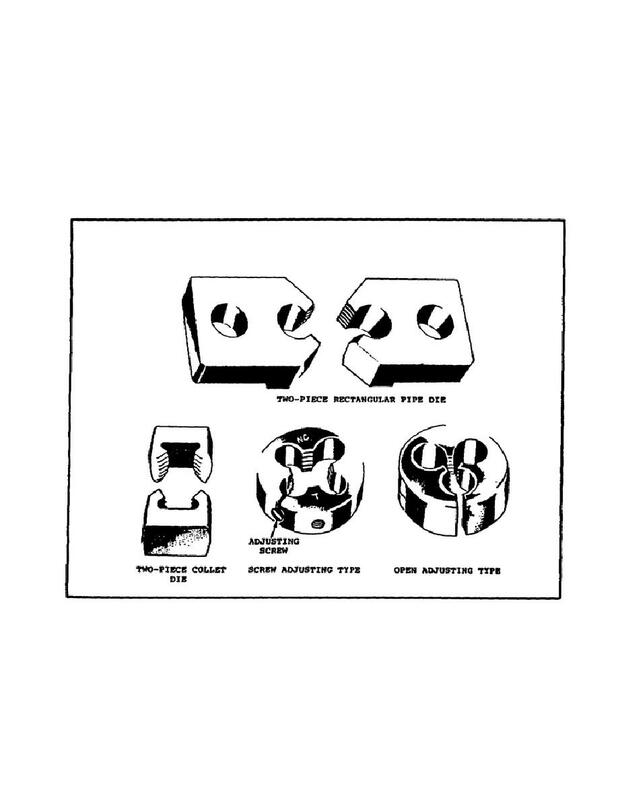 Types of Adjustable Dies. Home > Ordnance Documents and other related manuals > > Figure 129. Types of Adjustable Dies. The collet consists of a cap and a guide. the underside of the cap.